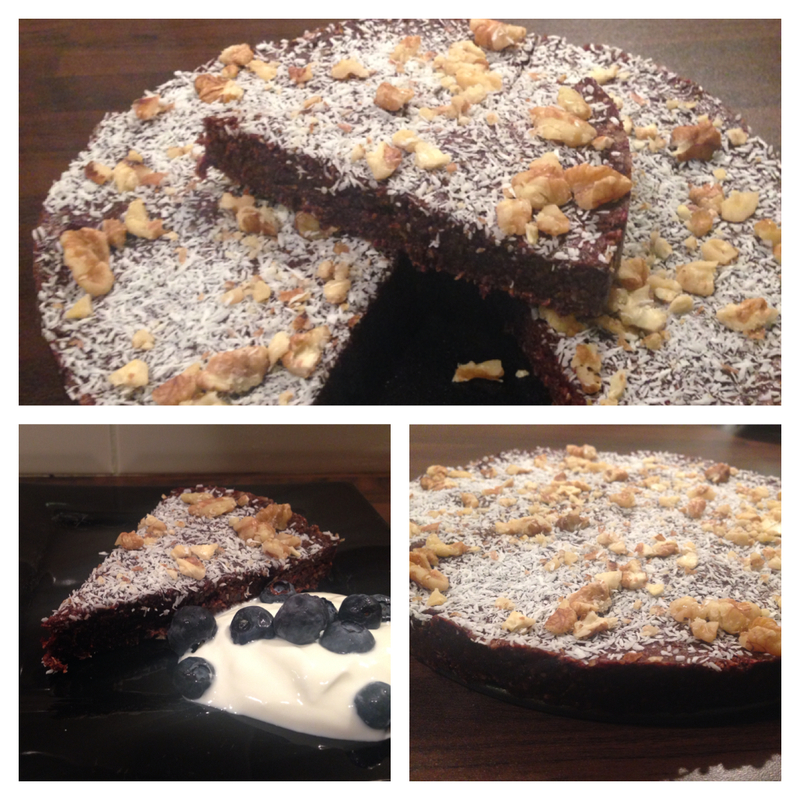 Grind oats to a flour and pop into a large bowl with ground almonds, cacao powder and peanut butter. Add water slowly till you have a doughy paste. Roll small portions of the mixture into small balls and place in the freezer till the chocolate is melted. Heat chocolate in a heat resistant bowl over a pot of boiling water. Dip the balls to coat one half and place to set on a plate or serving dish. 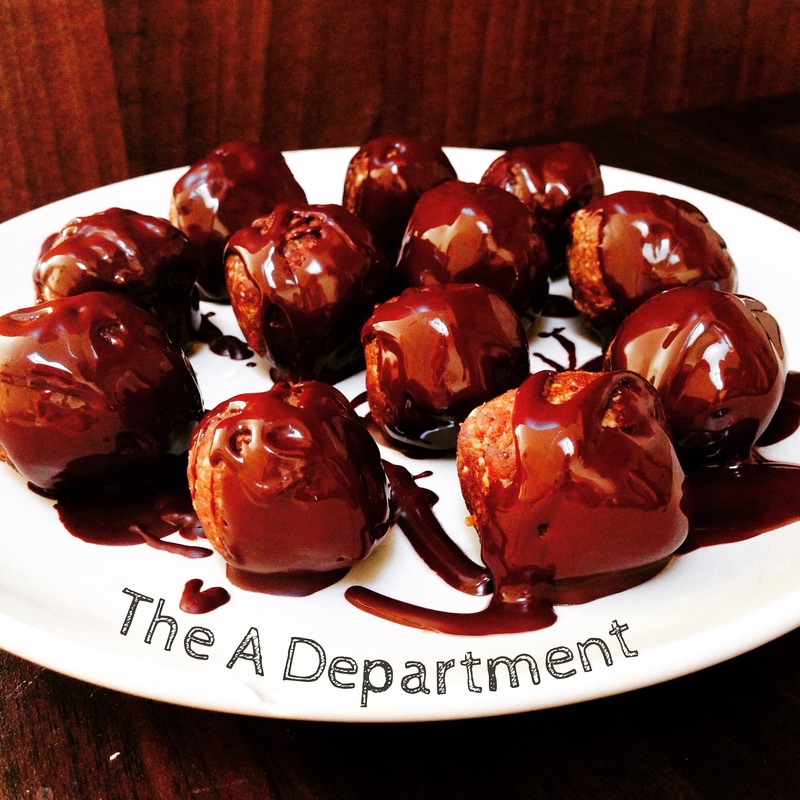 Drizzle the remainder of the chocolate over the balls and place in fridge to set for 1-2 hours. 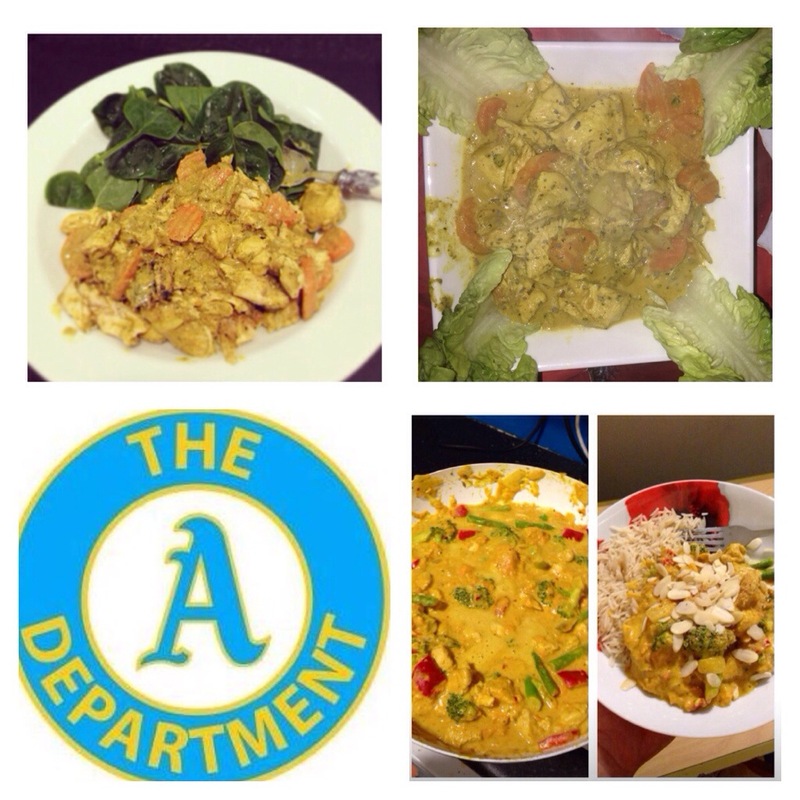 For more EAT CLEAN food ideas, tips and tricks check out The A Department Facebook Page.